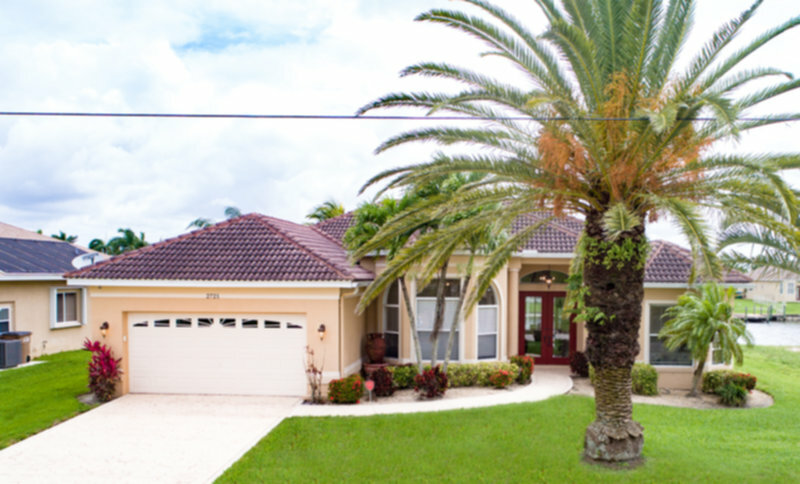 Vacation Rental Listing 3 bed 3 bath in Cape Coral, FL. Beautiful Gulf Access with Dock and Boat Lift! beautiful gulf access with dock and boat lift!